Nourishing the Sense of Wonder innate in children. Active learners. Independent thinkers. Community members. Establishing a Lifelong Connection. Getting back to nature? We never left. 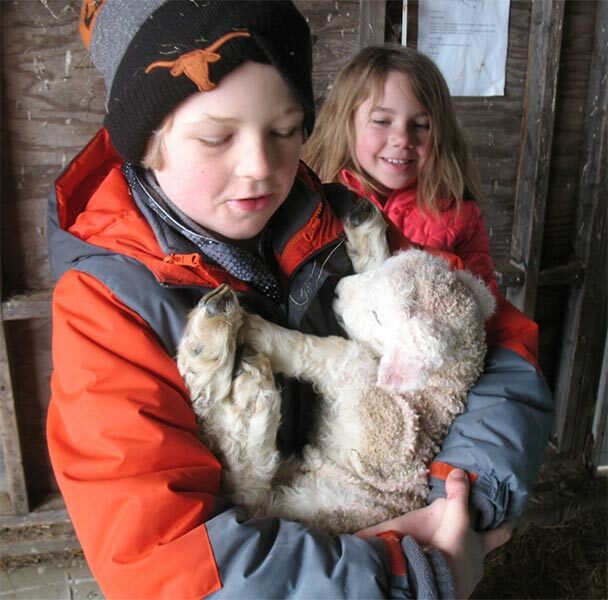 Children derive a strong sense of self and place spending time in nature. 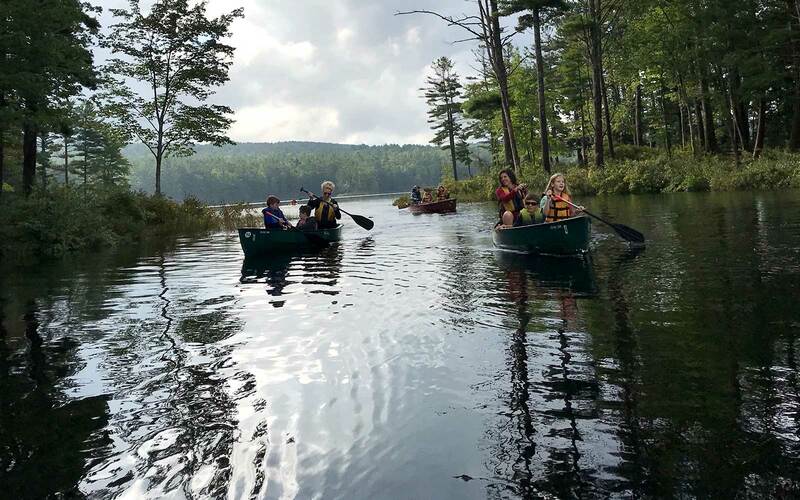 Children are learning friendship making, fine and large motor skills, beginning reading and handwriting, hands-on math with manipulatives, and growing imagination and creativity through play, all rooted in daily experience in nature. Wonder is alive and thriving. 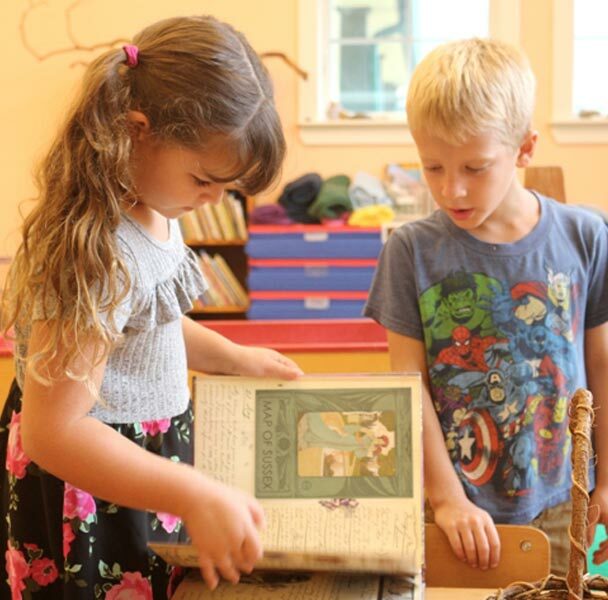 Children begin to solidify skills and move freely between the world of imagination and the real world around them. Learning sparks their interest, and their interest guides the direction and depth of their learning. Play and work are indistinguishable. Children begin to separate their imaginary world from the world of reality. One is for play, one is for learning. They value both and transition easily from one to another. Reading is opening big doors to the larger world outside their home and classroom. Nature is their natural home. Taking on an expansive Theme Study for the whole year, such as ancient Greece, children explore the past and present and make connections to their daily lives. Self expression takes many forms, such as writing, painting and creating an original play together. 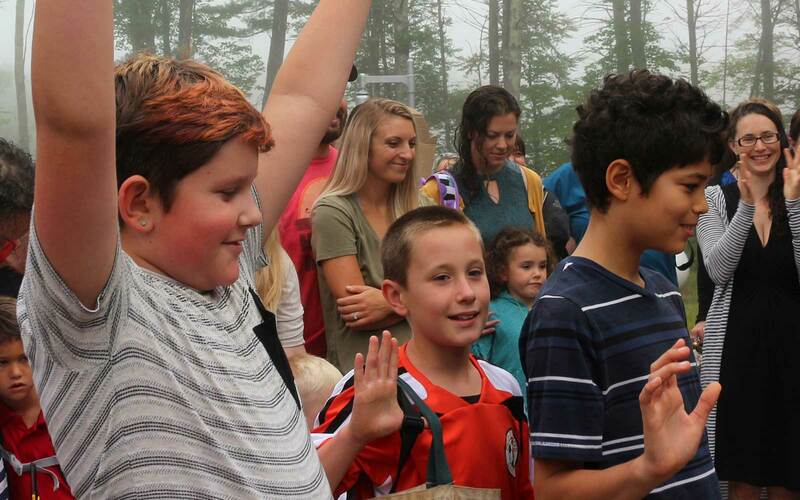 Welcome to the new Village School Website! 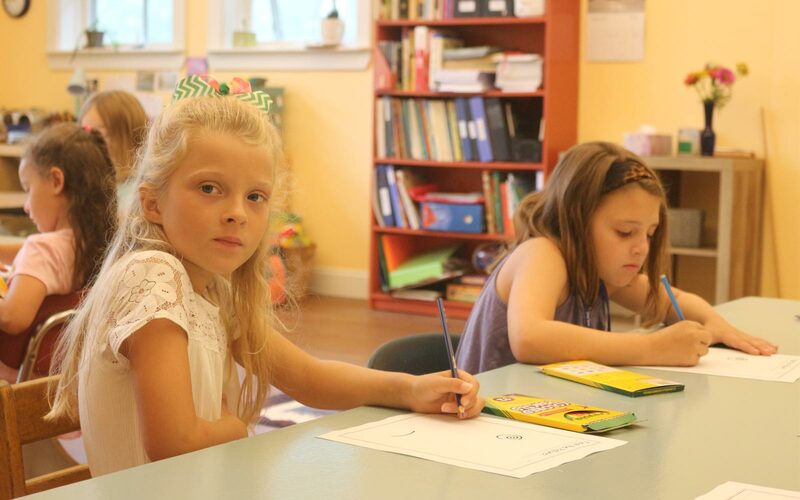 The Village School is an independent school for students from preschool through the 6th grade. 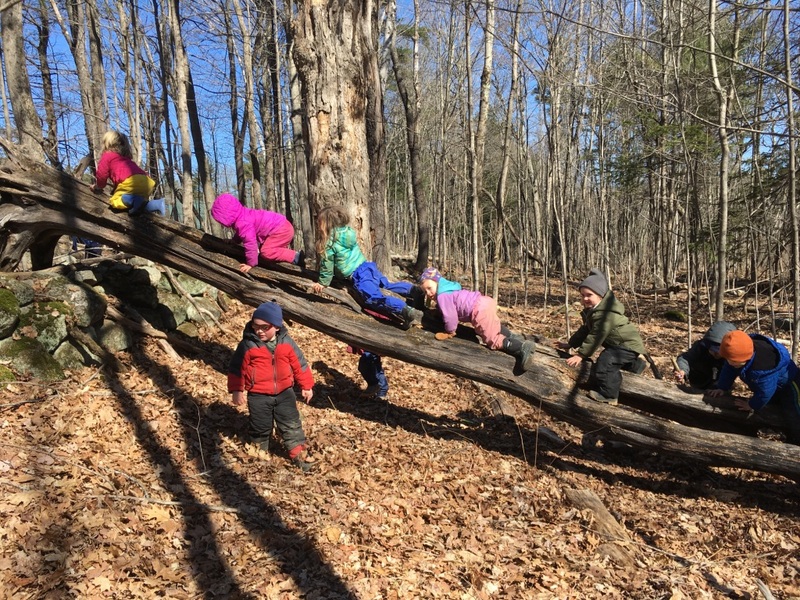 Located in rural Royalston, Massachusetts, the Village School serves children from over 20 of the surrounding communities in north central Massachusetts and southern New Hampshire. 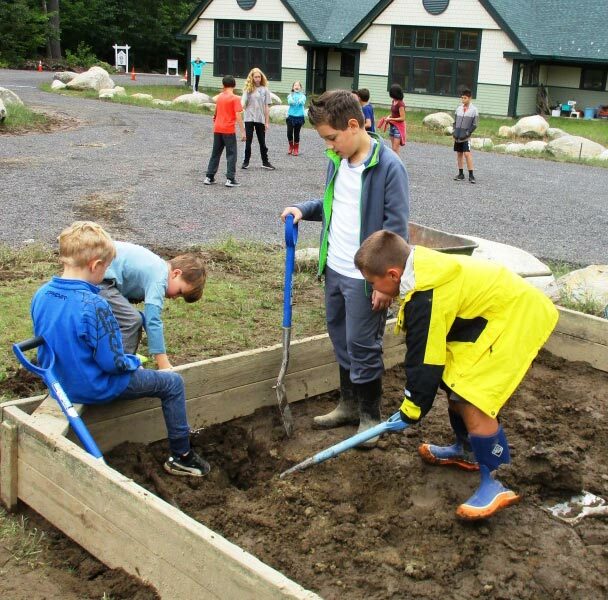 The nature based Village School education focuses on in-depth hands-on academic studies together with kindness and attention to the individual student. 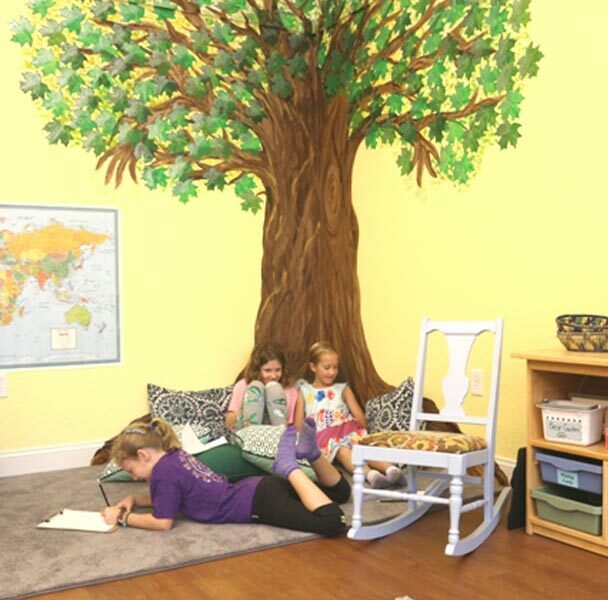 The Village School helps children develop their talents, celebrates their uniqueness, and champions cooperative learning. 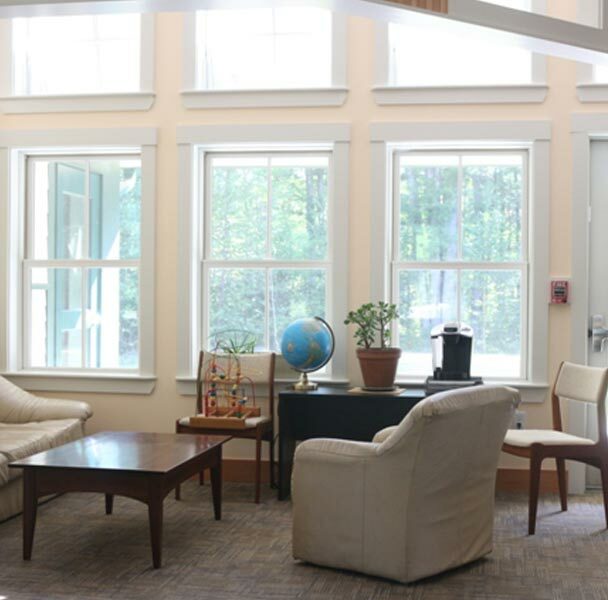 The school’s structure facilitates each student becoming responsibly independent. 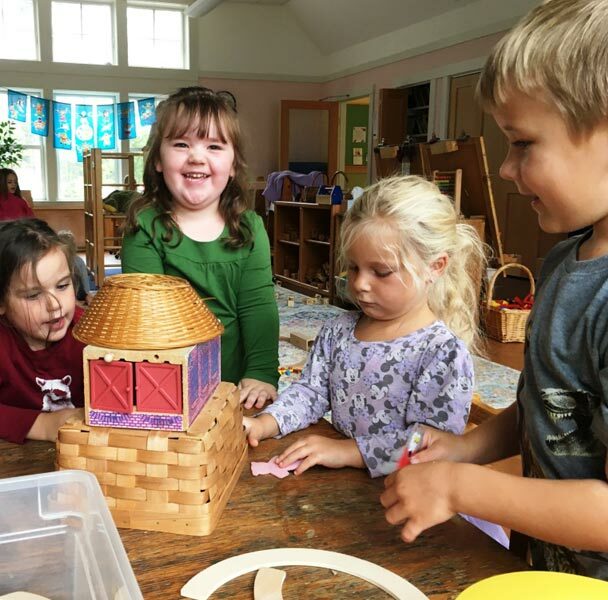 Theme Study weaves a fabric that connects all learning throughout the Village School. In the Kindergarten Theme Study on rocks, children examine and hold rocks, they hunt rocks, they make a rock collection, they read books about rocks, they count rocks, they write their own rock books, they make rock paintings, they sing songs about rocks, they bring rocks from home, they visit a gorge with layers of rocks, they go rock climbing and lots more, touching on all parts of the curriculum: reading, writing, music, art, science, math and phys. ed. Learning is connected, engaging and personal. Now Enrolling in select grades for Fall 2019! 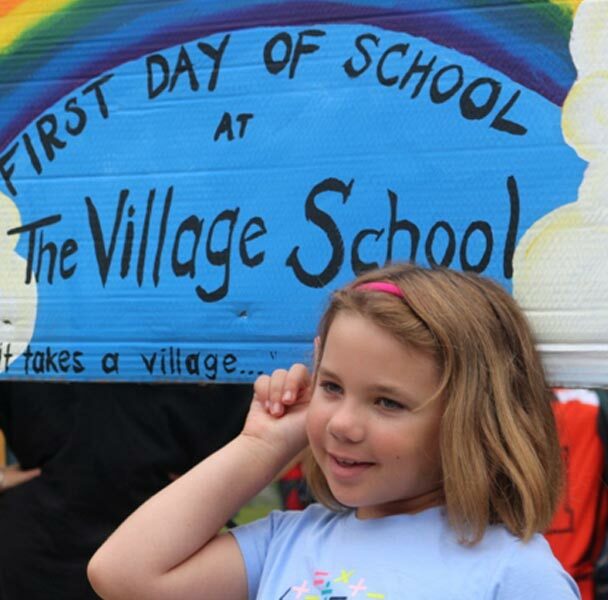 Ever wonder if the Village School could be a great place for your child? Come to an Open Visiting Day, any Monday, Tuesday and Thursday, at 8:30 a.m. You can observe the class or two of your choice, and find out if the school can serve your child and your budget. Please call 978 249 3505 or email rise@villageschoolma.org. Come with your baby, toddler or little one to the Wednesday Roots & Sprouts, Parent Child Group, Free! Wednesday March 20 and following Wednesdays 8:45-10 a.m. 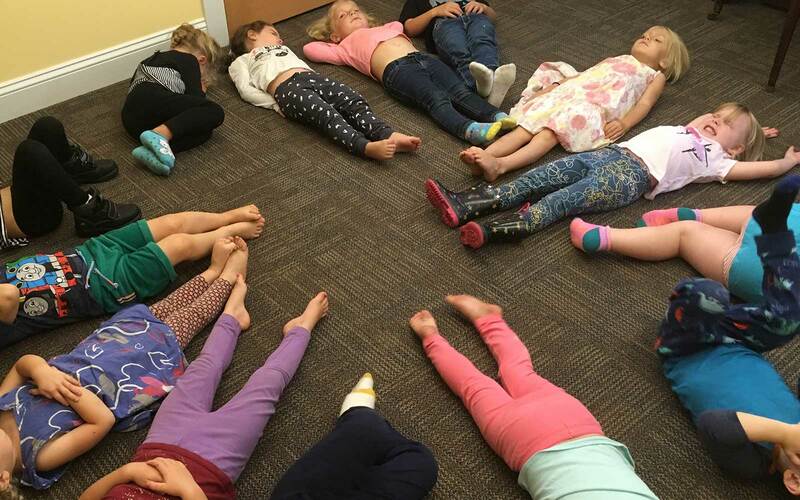 Roots and Sprouts, Parent-Child group for children ages 0-3 resumes. In the preschool classroom. Snack, singing and free play for the children. Free. No newsletter until next Monday. last session is Wednesday April 24 at 8:45 a.m. For parents and children ages 0-3. 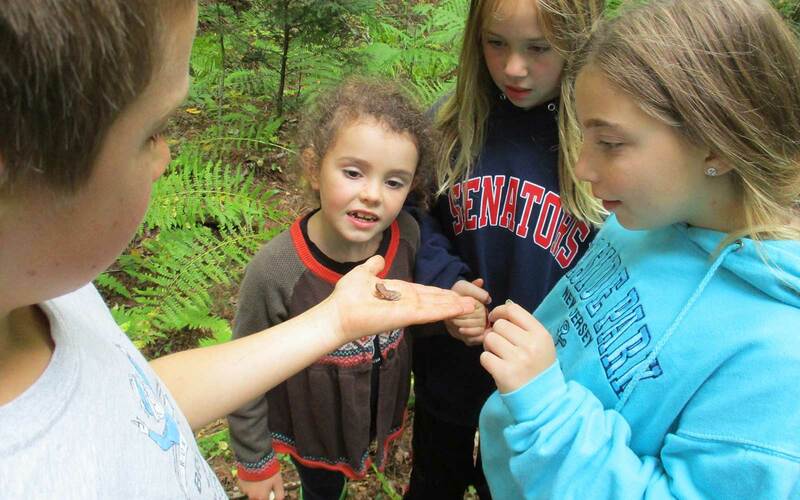 Classes are fanning out to study wetlands, ponds and forest. Make sure to wear waterproof rubber boots, long pants and long sleeves. Tuesday April 23rd 8:45 a.m. 5th-6th class to Lawrence Brook. Wear boots and long sleeves. Wednesday April 24th Kindergarten class explores Camp Caravan pond and surroundings. Come to May Day ! Wednesday May 1st at 9 a.m.
Grandparents, special relatives, parents, neighbors and friends are invited to welcome spring with an old-fashioned May Day celebration, including the Maypole, Morris dancing, and lots of singing. Interested in learning more? Contact us to speak with the director & set up a tour.